Advice and guidance for truck, bus and van drivers. 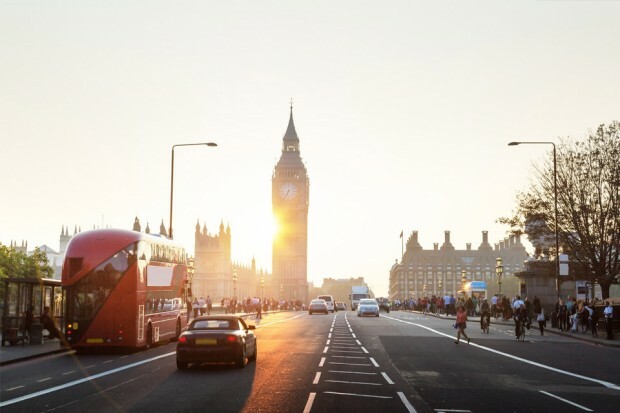 DVSA has joined in a partnership with Transport for London, Metropolitan Police and City of London Police with the aim of reducing the number of unsafe lorry drivers and operators on London’s roads. Based on research undertaken with people who use The Highway Code, DVSA has made it easier to use and share from GOV.UK. 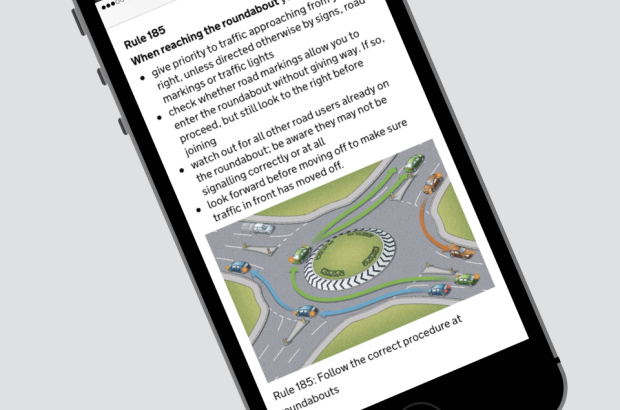 This will improve people's knowledge and change their behaviour on the road for the better and, hopefully, for life. It’s now been a year since Driver CPC became compulsory for all professionals drivers. It’s important that all drivers make the most of their training. We know that everyone will have different needs and priorities depending on their circumstances, but here are some general tips on how to get the most out of Driver CPC. London’s Industrial Heavy Goods Vehicle (HGV) task force has been recognised for its outstanding contribution to transport safety. On 2 March 2015, the drug driving law changed to make it easier for the police to catch and convict drug drivers. It is now an offence to drive with certain drugs above a specified level in your blood - just as it is with drink driving. “My vehicle needs to be pulled over to find out if it’s overloaded"
In recent years, around two thirds of the Highways Agency’s gritter activity has taken place from mid-January onwards. The past two weeks have already been extremely busy for the Highways Agency. 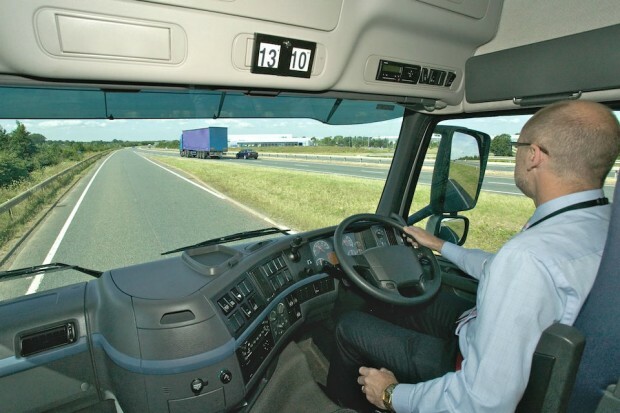 Soon some vehicles will no longer need to be fitted with tachograph recording equipment and their drivers will not have to comply with EC drivers’ hours rules, but with GB drivers’ hours rules instead. Keeping the main roads open during severe weather is vital for many businesses and everyone on the road can help achieve that. The Highways Agency has produced posters and an information pack to help your drivers and fleet managers prepare for Winter.